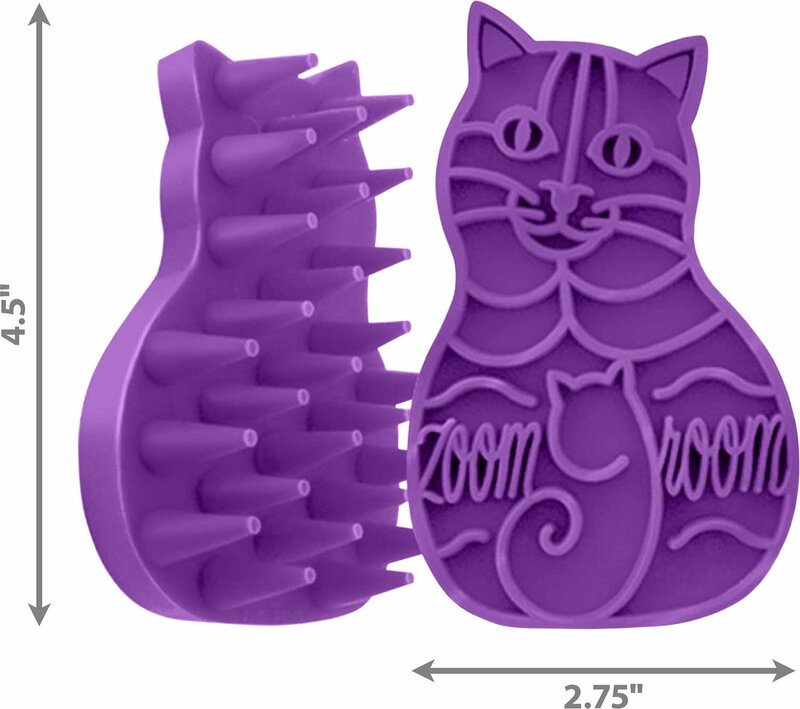 Cat Owner - Best Cat Toys, Grooming, Accessories, Gifts 50% Sale! How To Breed Your Cat? Things To Consider..
What To Do With An Abused Cat? 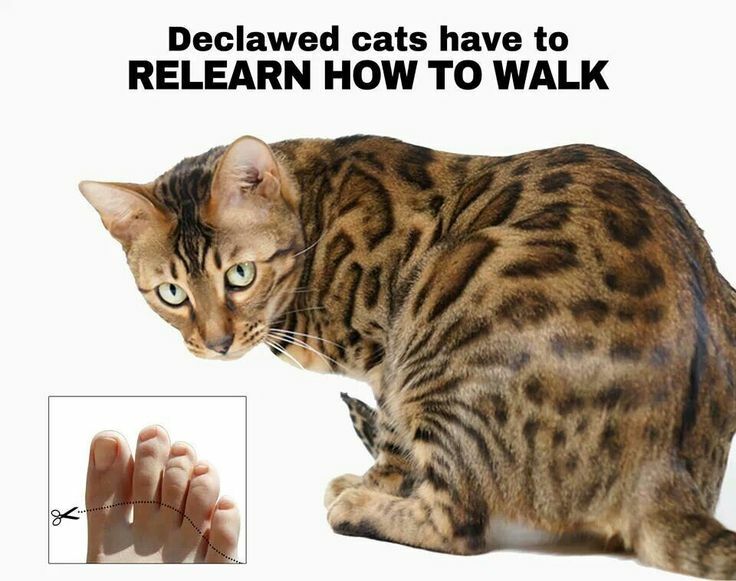 Declawing Your Cat Is Cruel! 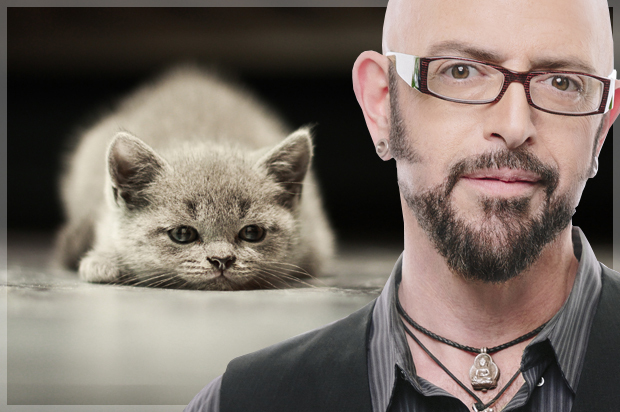 What Is A Cat Whisperer And Are You One? Why Are Cats Amazing? Read Some Cat Facts! 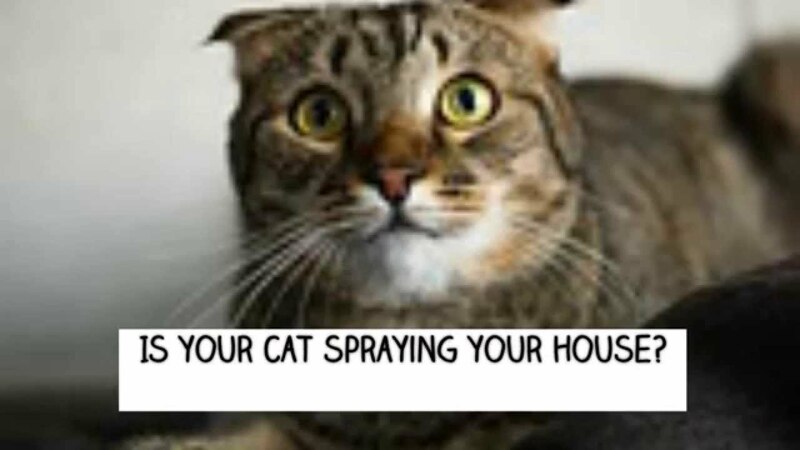 Make Sure Your Cat Stays Healthy! How To Give Your Cat A Pill? 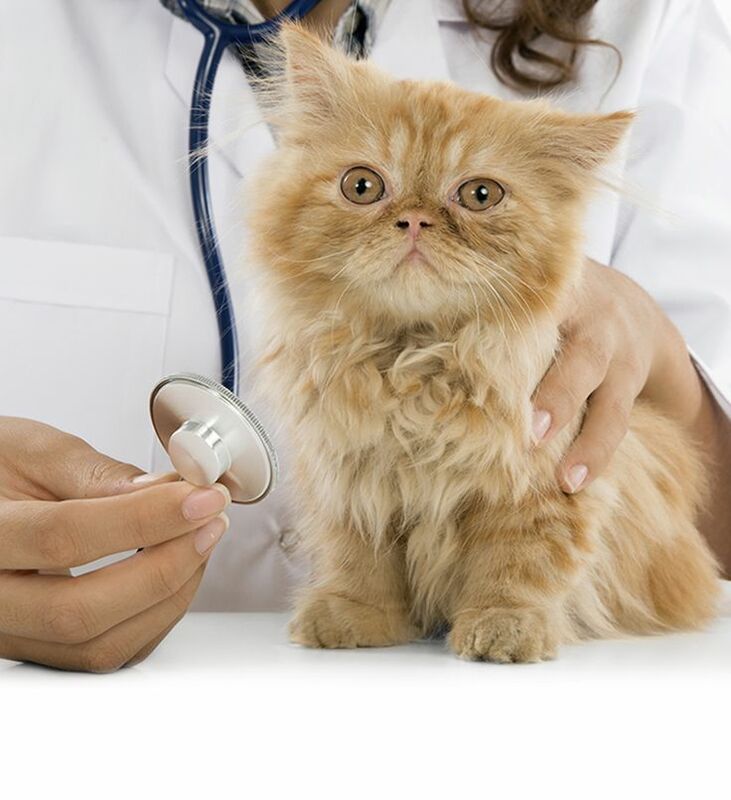 Do You Have A Cat Allergy? 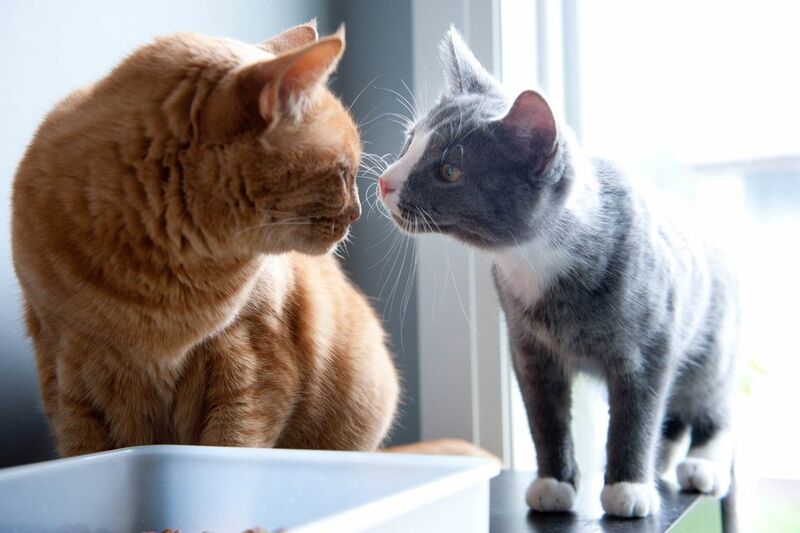 How To Cure Your Cat’s Bad Breath?